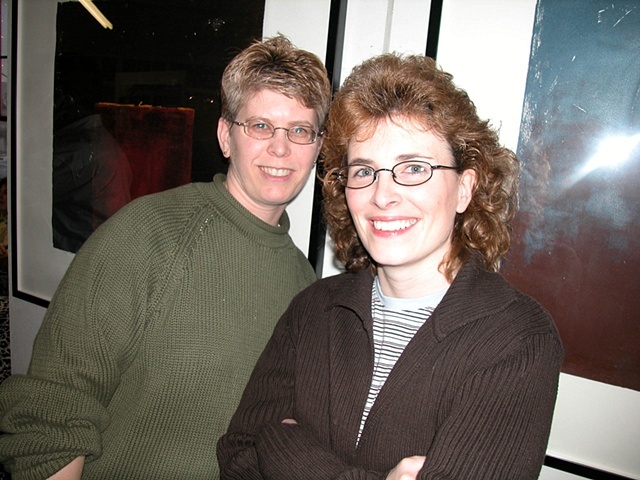 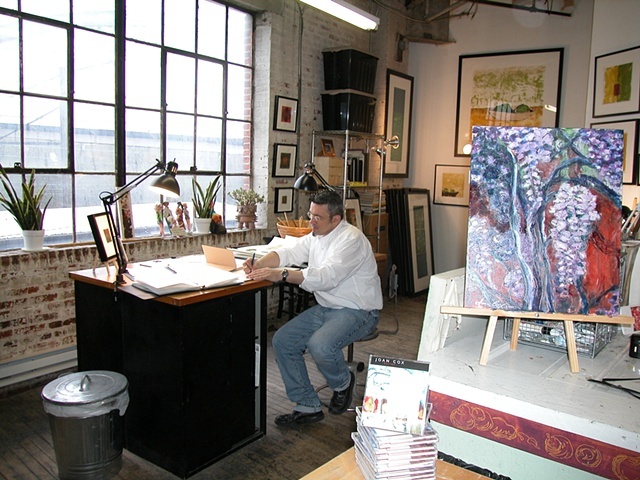 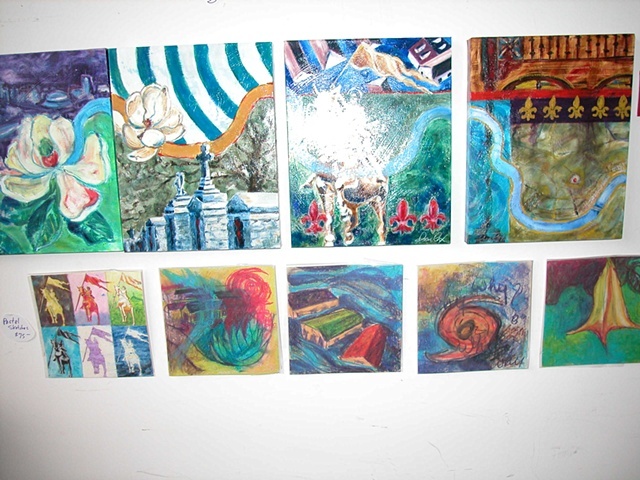 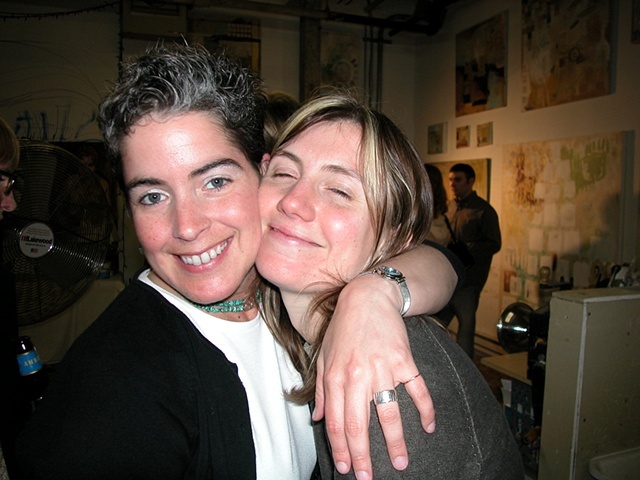 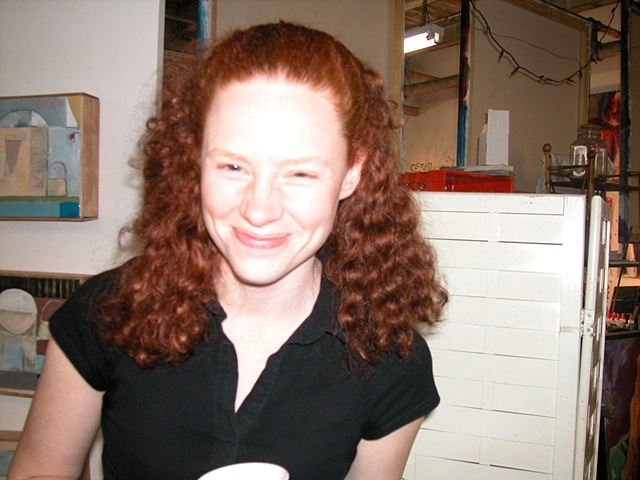 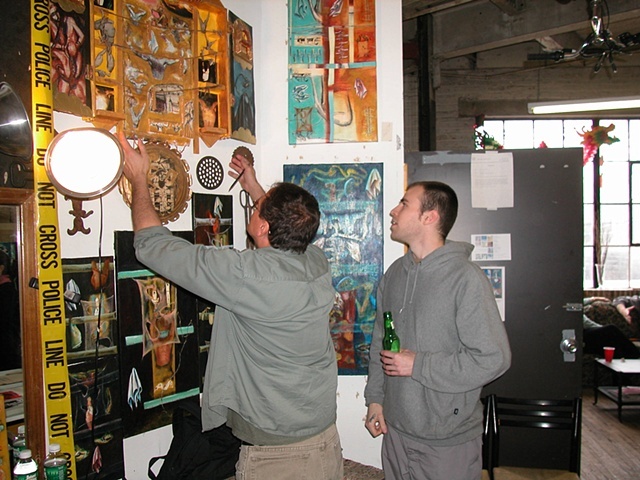 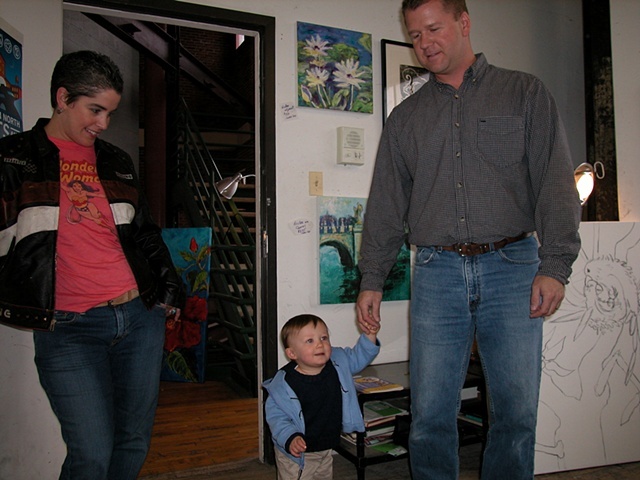 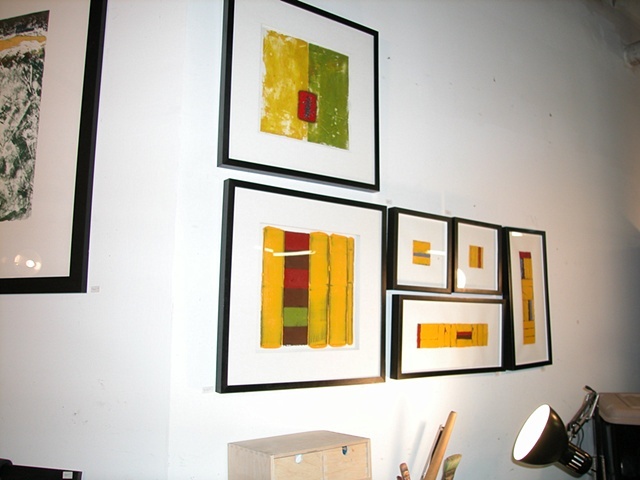 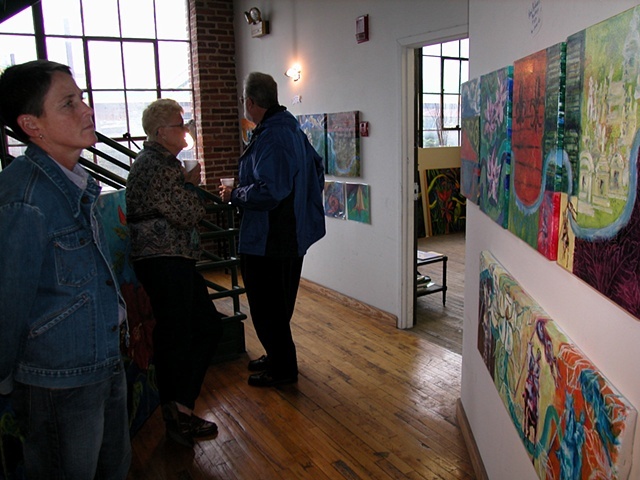 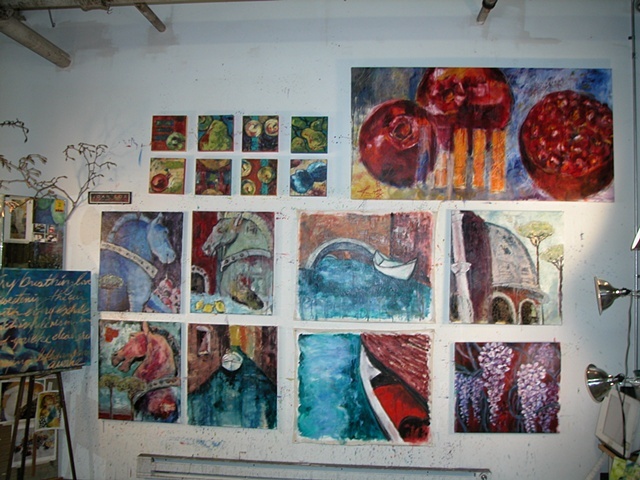 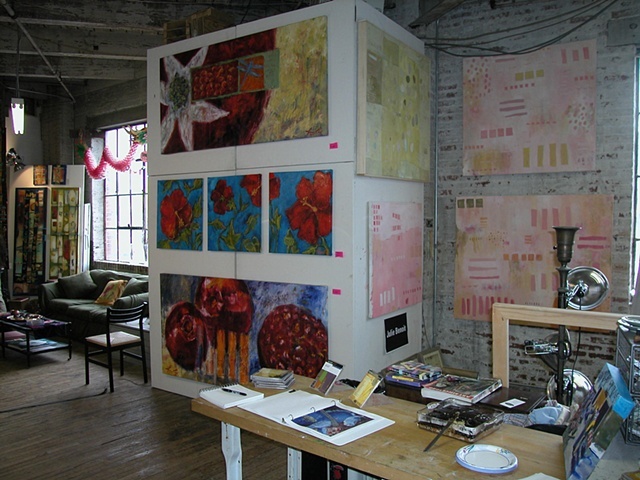 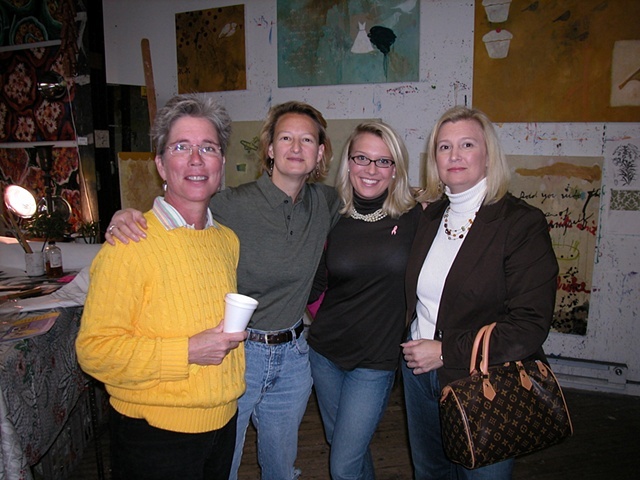 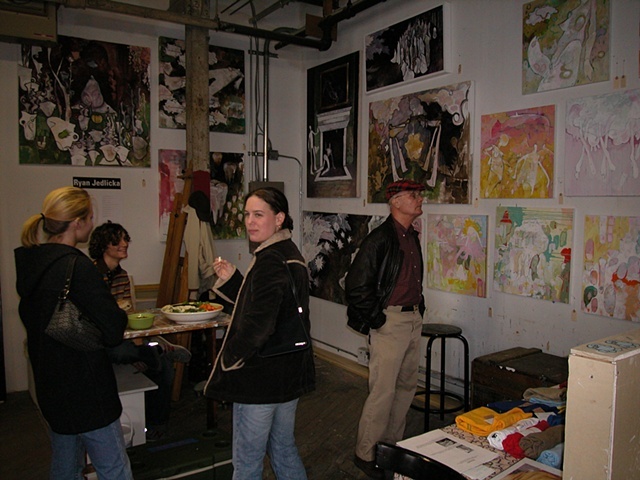 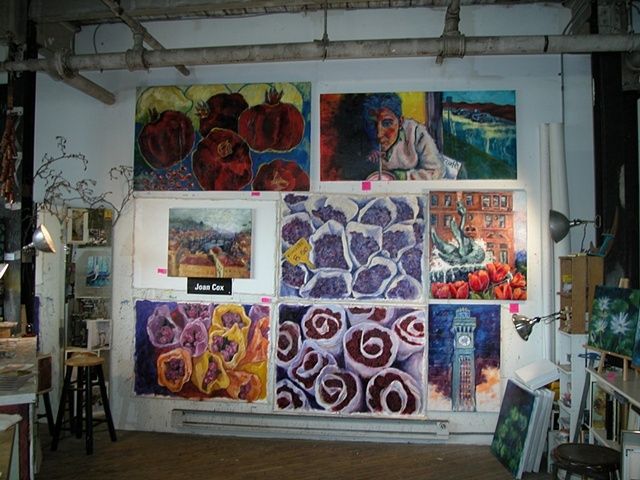 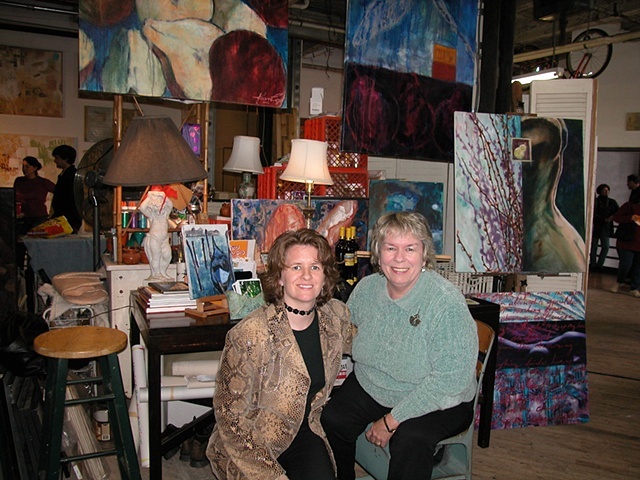 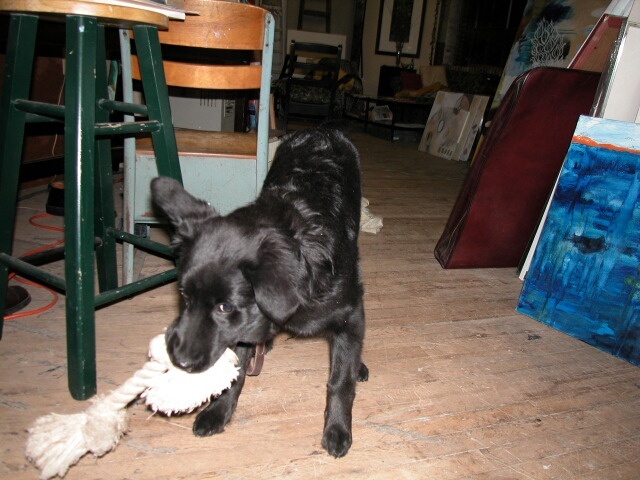 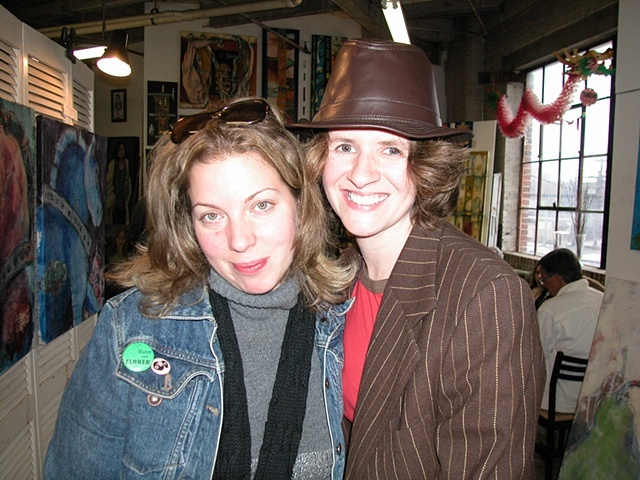 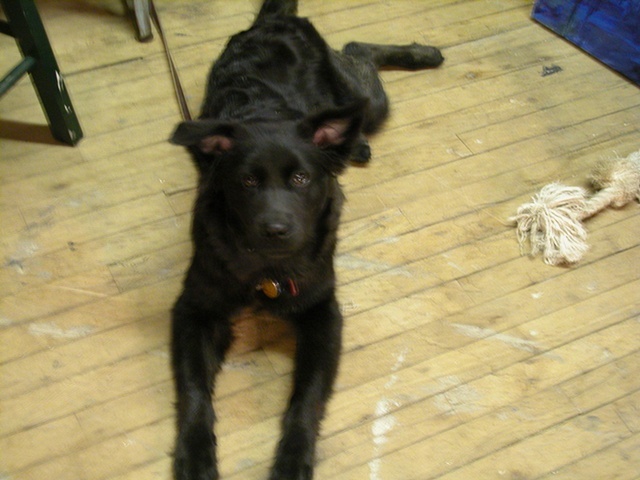 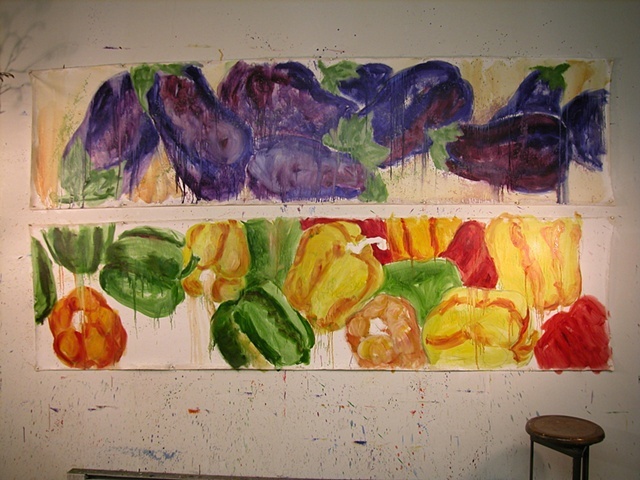 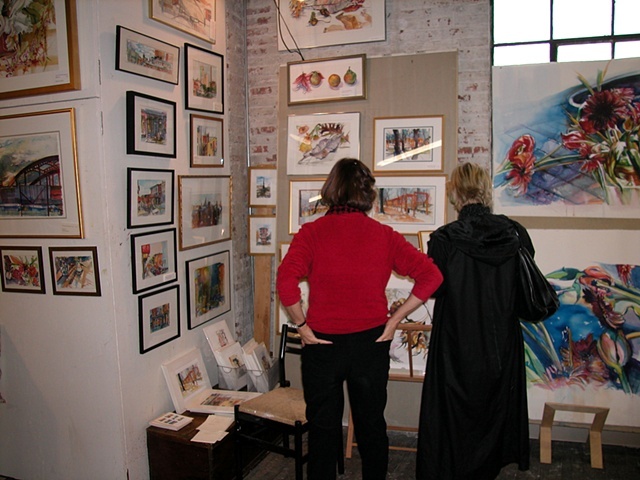 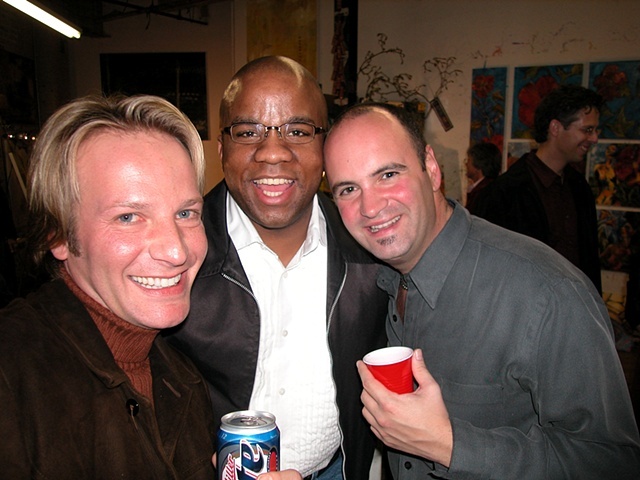 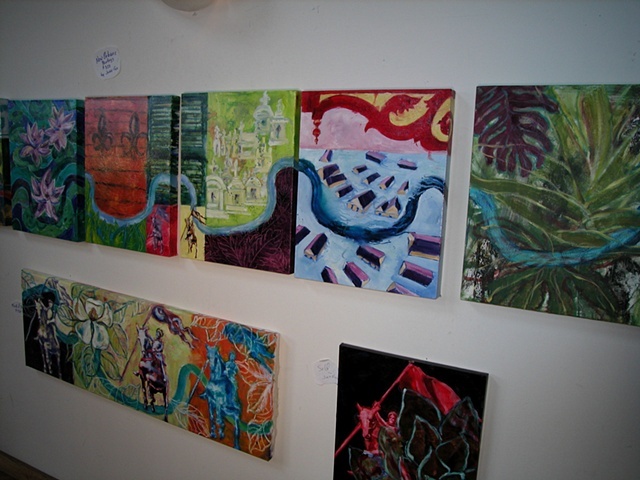 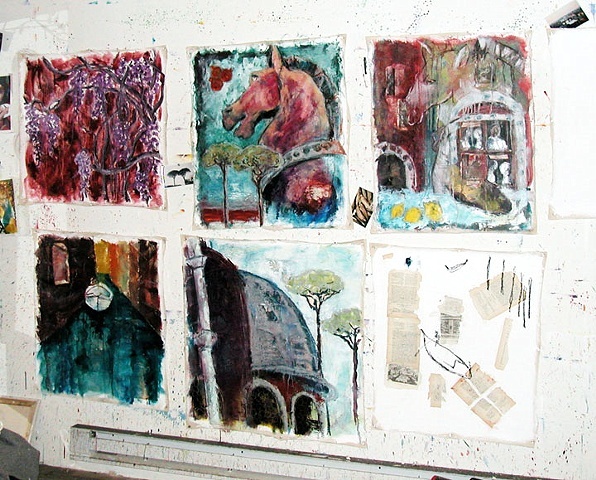 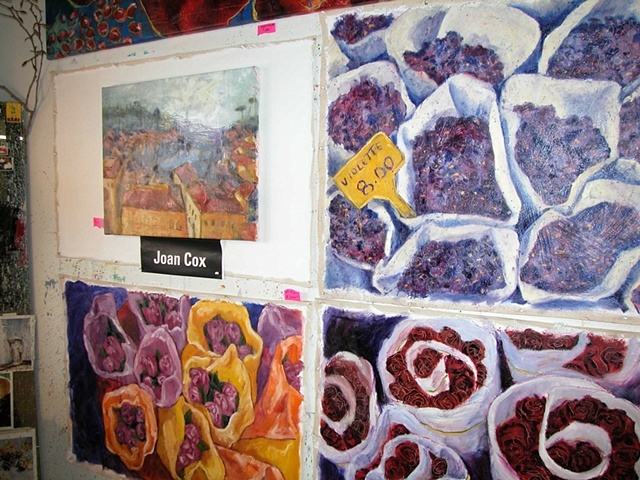 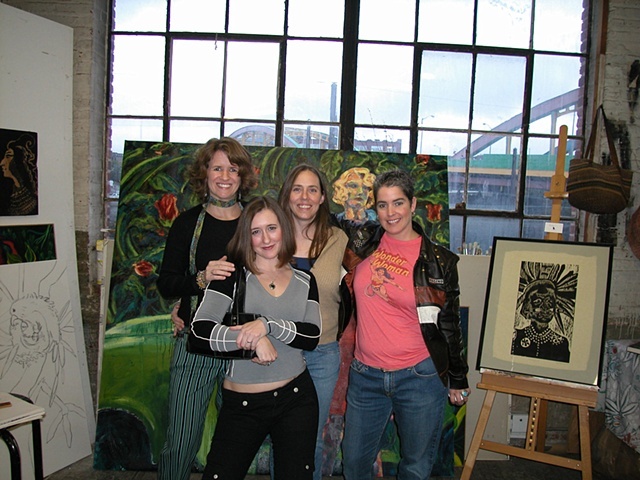 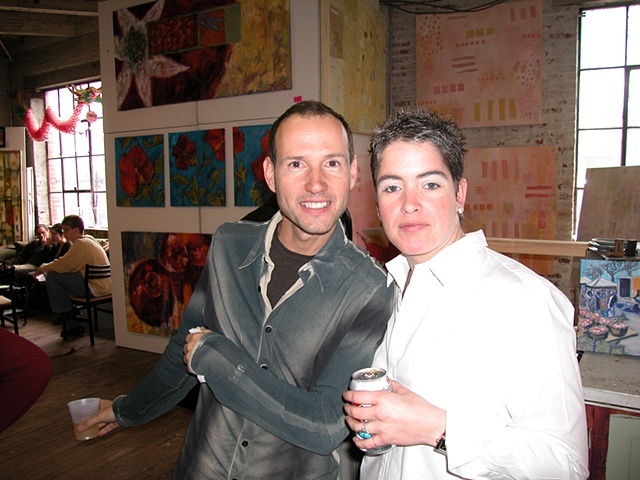 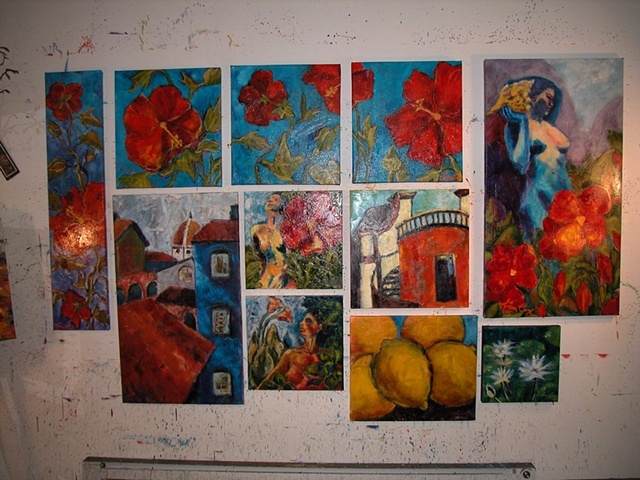 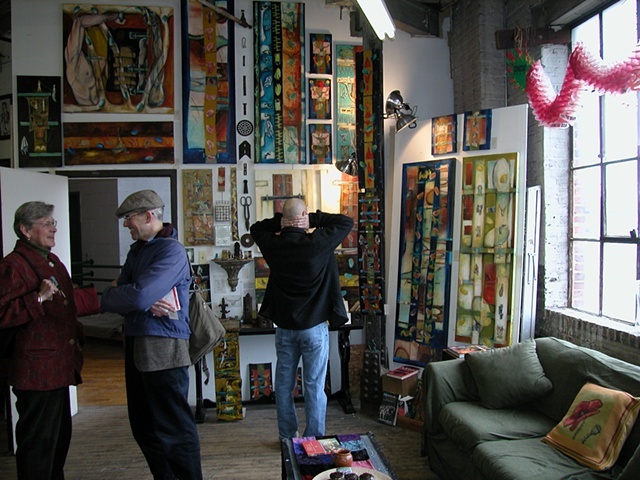 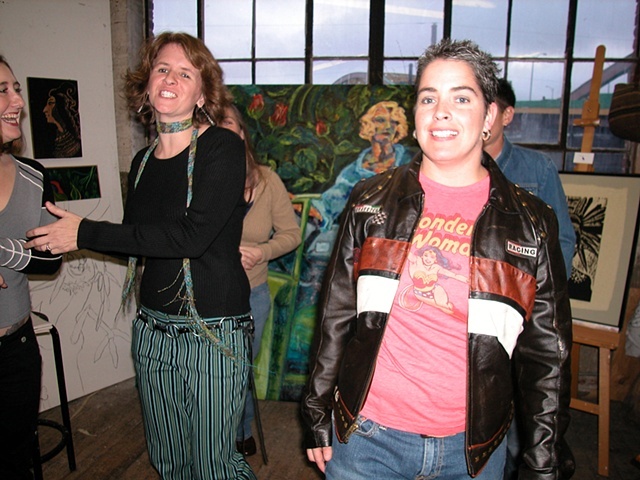 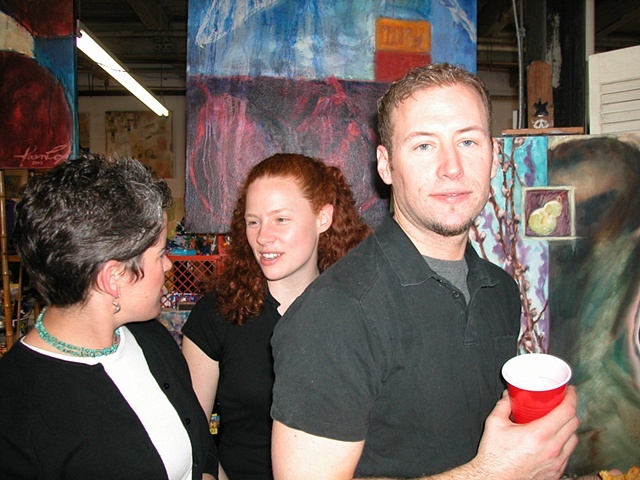 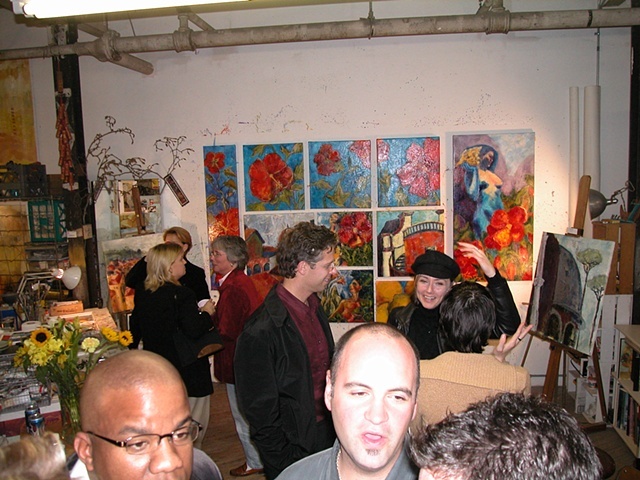 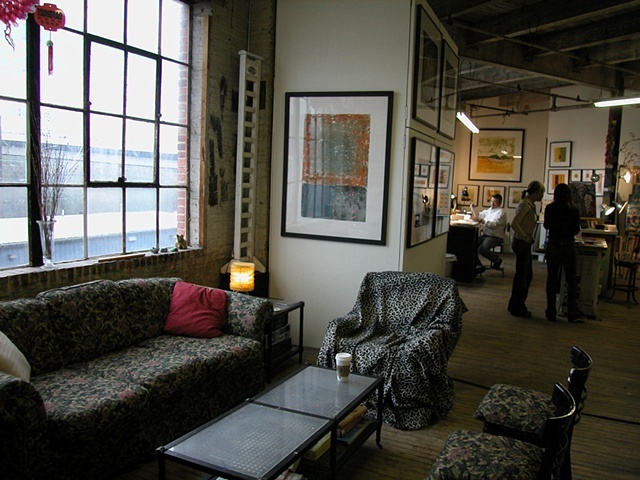 These are pictures from the many Open Studios that we held at our co-op studio at 1801 falls Road in Baltimore from 2002 - 2005. 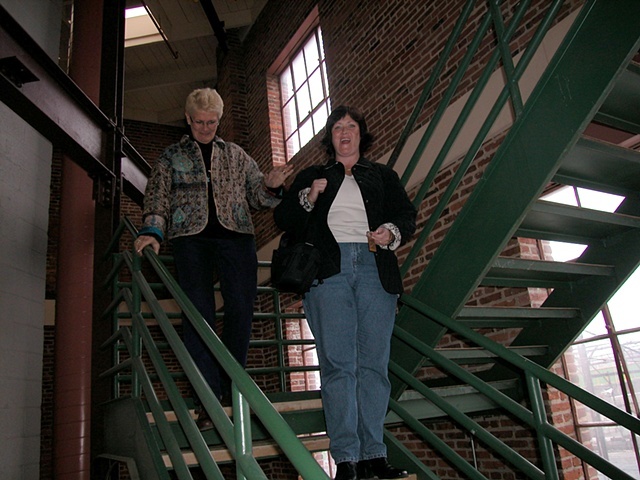 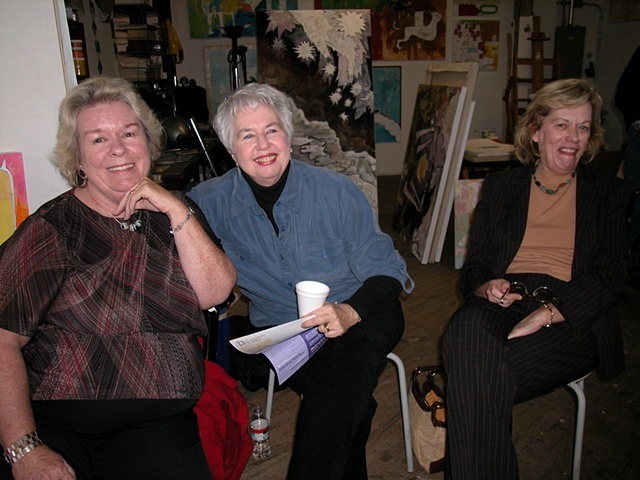 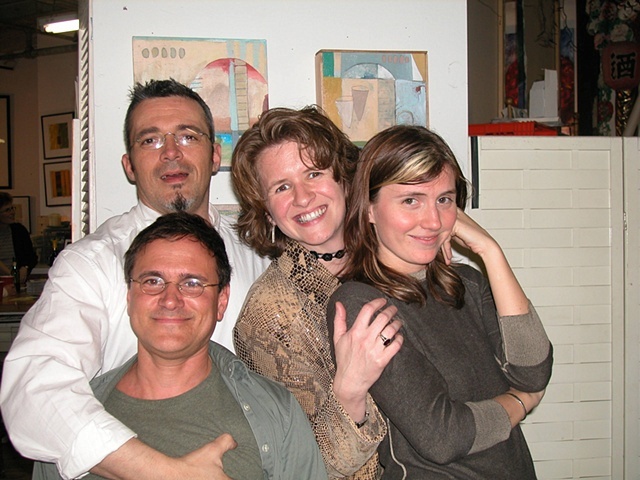 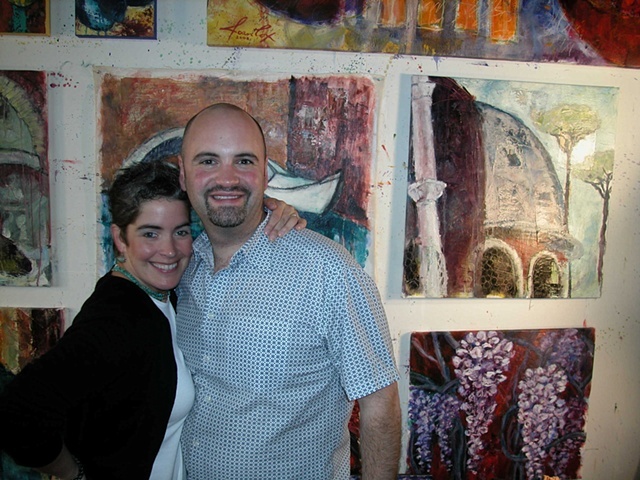 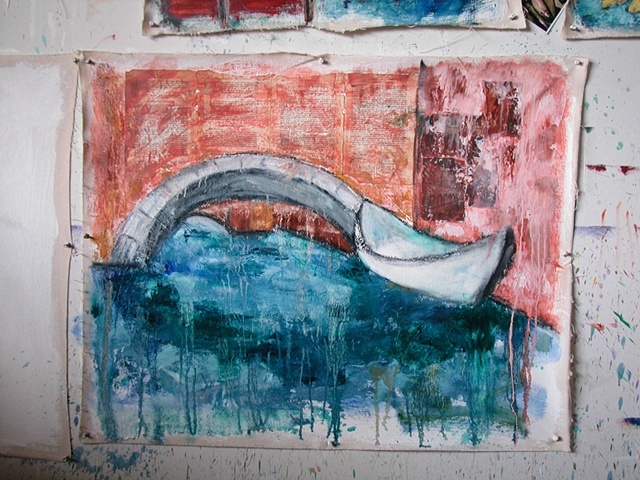 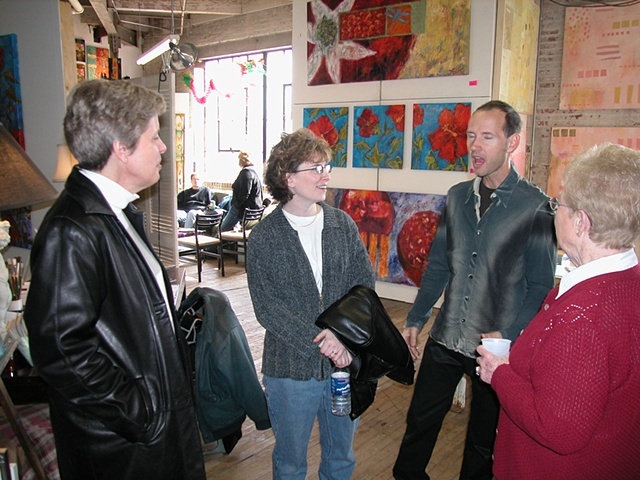 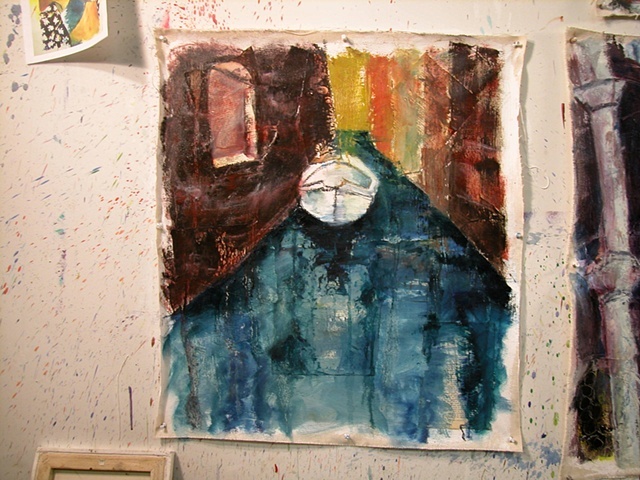 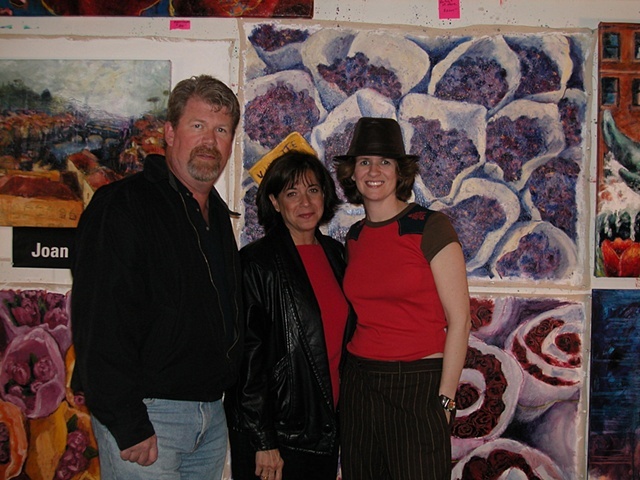 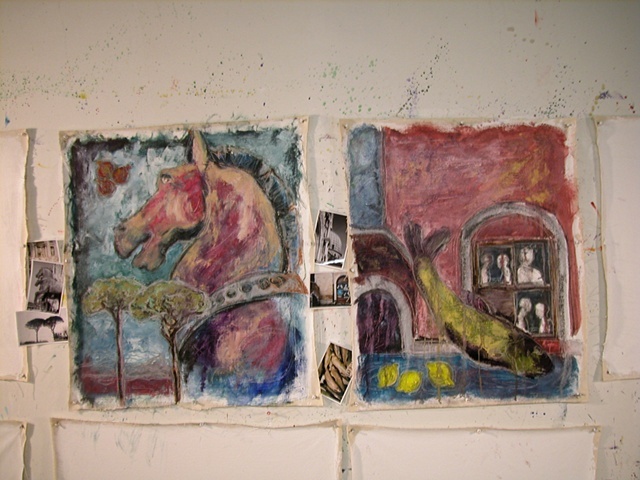 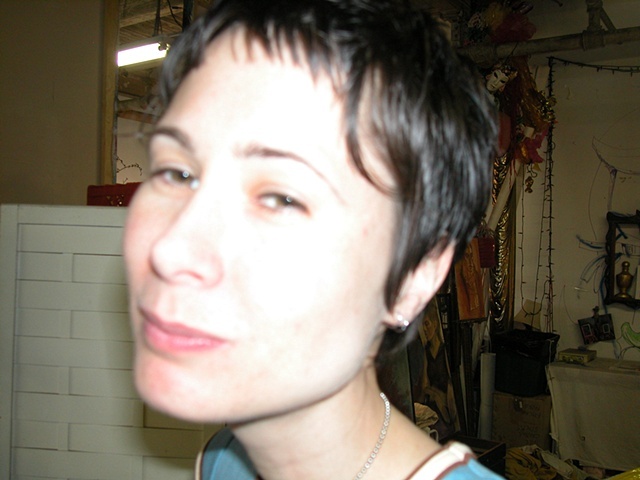 The primary studio mates were Joan Cox, Timothy Weekly, Cara Ober and Tom Webb. 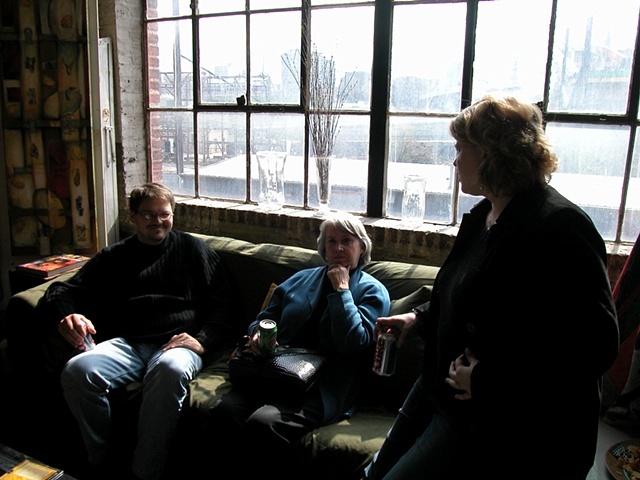 Many others drifted in and out over the years. 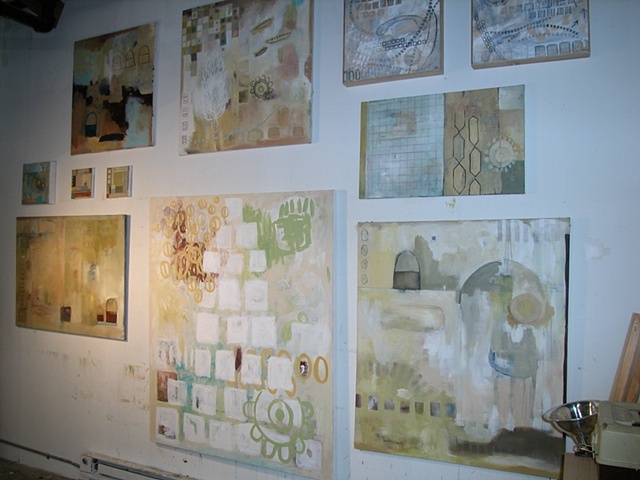 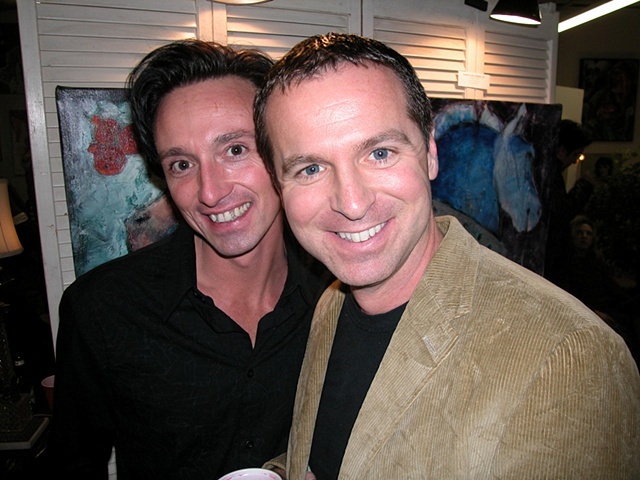 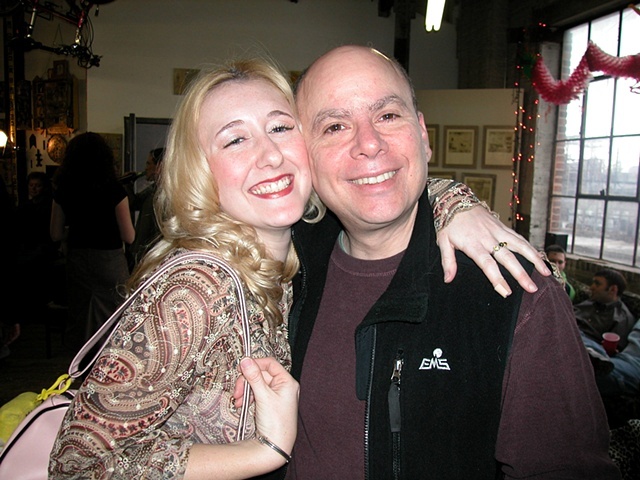 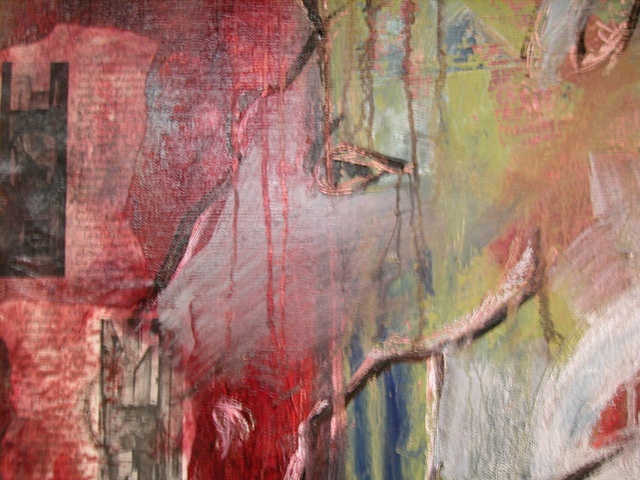 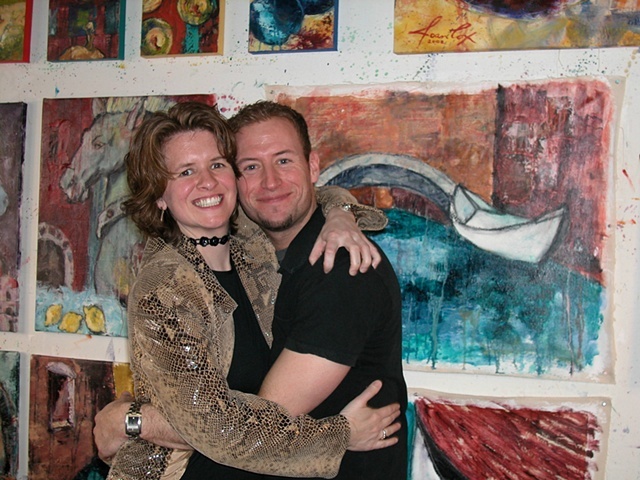 There are too many wonderful friends and art pictured here to label each one. . .enjoy!